BX.BET – The decentralized betting exchange with blockchain. Since 2009 the market has doubled in size, and currently has a volume of nearly 60 billion USD. However, despite this prodigious growth, the online gambling industry has experienced decreasin levels of trust and diminished reputation in recent years. Traditional online bookmakers face many problems, including lack of trust, lack of transparency, strict regulations, and high operational costs resulting in high margin odds in favor of the bookmaker, all stemming from their centralized structures. Big centralized companies are in charge of the outcomes, odds, and player funds, which ends up in a lack of transparency and trust as perceived by the end user,visit https://bx.bet/en/ more information. BX is a blockchain-based betting and prediction market ecosystem, designed to change the way the world bets. BX has the vision to create a whole new betting experience, where any user can take over the role of the bookmaker, create their own markets, place and offer bets with self-determined odds, and even participate in the outcome determination of a market. All by using the BX Token, which is conceived to become the global standard for all betting transactions. With the smart contract power of the ethereum blockchain, BX is able to cut out the middleman and give its users full control over their funds and betting transactions at all time. BX aims to completely disrupt and redefine the traditional betting industry by offering its users a unique betting experience. Vision to create an ecosystem which fully supports each of the following market types, to provide a truly unique and engaging experience for all players. The BX betting exchange forms the central hub for its users to accept or offer bets on the outcomes of the markets. BX will establish a fair and transparent fee structure, which is solely designed to keep the ecosystem running. The overall fee will be significantly lower than industry standards. All BX betting transactions, as well as payouts, will run safely, autonomously and transparently on the blockchain by using Smart Contract Technology. Becoming a bookmaker has never been so easy. In the BX ecosystem, every user can become a Market Owner and receive a share of the market they have created. BX will offer two types of betting markets within the ecosystem: private and public markets. BX will introduce the BX outcome voting system as a decentralized Oracle to determine the outcomes of the bets securely and reliably. Traditional betting operators require a high degree of trust – which is sometimes exploited by the bookmakers, to the detriment of their users. On the other hand, this responsibility results in high procedural and financial expenditures for the bookmakers as well. The processes of traditional bookmakers remain hidden, giving no insights into what information led to specific odds and making it impossible to ascertain whether the odds are fair or set too far in the bookmakers’ favor. Within the current sports betting landscape, the players are very limited in their freedom of betting. bookmakers can limit the players in their betting behaviour and even penalise players who frequently win, by banning or restricting them. High costs are required to run a traditional betting operator safely and efficiently for both the players and the company. These costs are reflected in high margin odds and directly charged to the players. Our decentralized, blockchain based approach eliminates non-distributed processes and allows players to benefit from full transparency and total control over their betting experience. We remove the middleman and hand control back to the user. 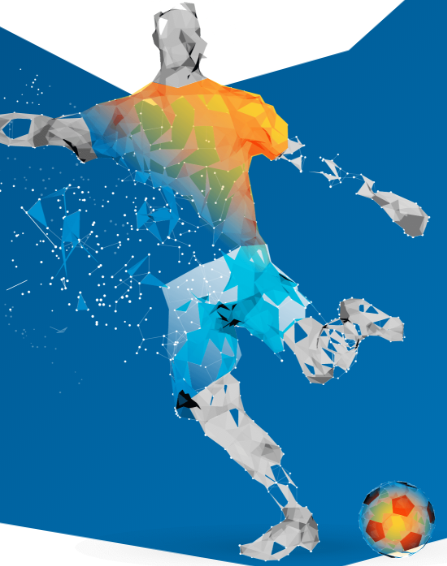 BX neutralises all problems and weaknesses from the current betting market, by introducing a powerful and distributed ecosystem running on self-executing smart contracts, which significantly cuts transaction and operational costs,visit https://bx.bet/static/files/whitepaper.pdf more information. BX combines betting on the blockchain with the most advanced and transparent betting concept: a betting exchange with the goal to create a whole new experience for our users. BX will bring the full functionality of a betting exchange to the blockchain and revolutionize the way betting will take place in the future. With our Market Owner concept, BX eliminates the problem of illiquid betting markets by giving a robust incentive model for the Market Owner to ensure liquidity in every market at every time. On BX all users bet against each other without having to interact with a central authority or bookmaker. The BX ecosystem is transparent, democratized and all winnings stay within the community. The whole betting process is given back into the hand of the users with BX. All betting transactions run on the blockchain, and are completely autonomous, secure and transparent, and the players remain in full control of their betting actions and funds at all time. BX provides its users the unlimited freedom of creating their own betting markets, acting as a Market Owner, accepting bets or offering their own odds at any time. There are no restrictions on the types and amount of bets, as the community decides whether a bet or a market gets approved. BX creates a fee structure that is fair and transparent. Furthermore, our fee is significantly lower than the industry standard and is solely designed to keep the ecosystem running. BX offers the possibility to create private betting markets for closed groups. This gives users a level of freedom that they have never experienced before. To further enhance the social betting experience, users have the possibility to leave thoughts and comments in each market. What is the purpose of the BX token? 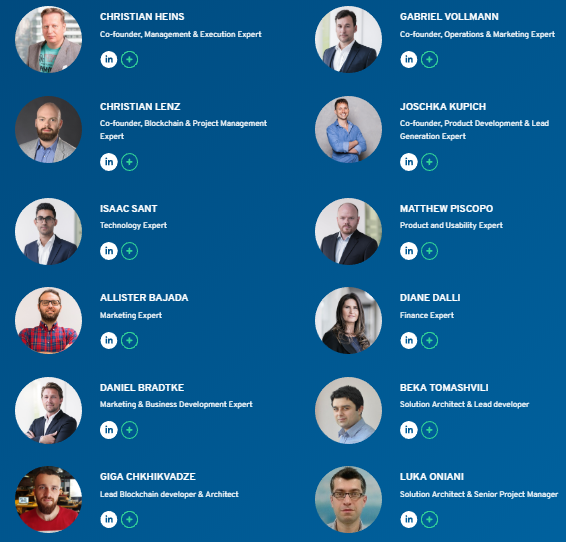 Token Offer Development and MVP Development. Release of the private alpha version of BX. BX Public beta and BX Wallet release. API / Mobile app release. BX roll out with full functionality. Implementation of financial markets & all eSports feature. Offline presence and other great expansion in the BX ecosystem.